Andrew Mann, star and finalist of RTE’s hit show “The Voice Of Ireland” will be releasing his debut EP, “Middle Of The Dancefloor” this Friday 19th July. Featuring songs including Hollywood and Emily, the EP also contains Andrew’s audition song from “The Voice”, the Maroon 5 No1 single Payphone, which caused all four judges to turn their chairs and attempt to woo Andrew to join their team. You can pre-order the EP now from iTunes now for the bargain price of €2.99. 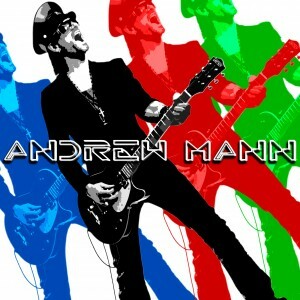 To book Andrew Mann for your venue or music festival call +353 1 201 3660 and speak to our team at AMA Music Agency.